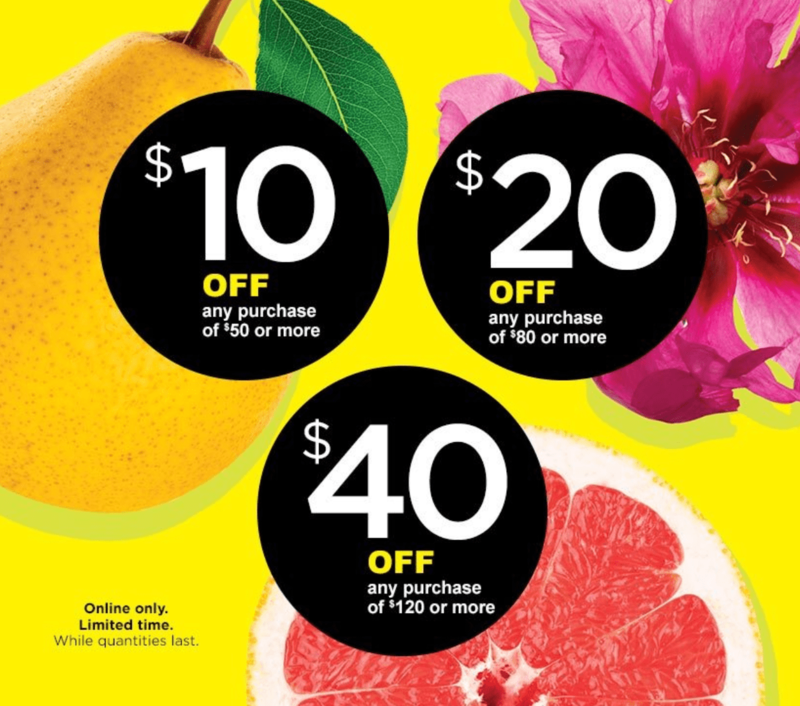 Fruits & Passion Canada Sale: Save $10-$40 Off + 70% Off Spa & Vitality Collections + More! 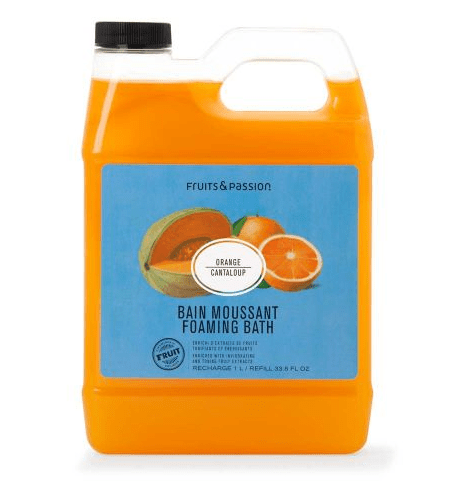 This Orange Cantaloupe Foaming Bath Refill is on sale for only $9.60 (originally $32) as part of the 70% off spa and vitality collections deal. You save $22.40! Enriched with plant-based glycerin and eight fruit extracts known for their antioxidant, moisturizing and softening properties, this biodegradable foaming bath produces an abundance of creamy lather that won’t dry out skin. This refill helps prolong the life of your original decorative bottle and reduce waste. This radiant fragrance combines the freshness of orange with the sweetness of cantaloupe. 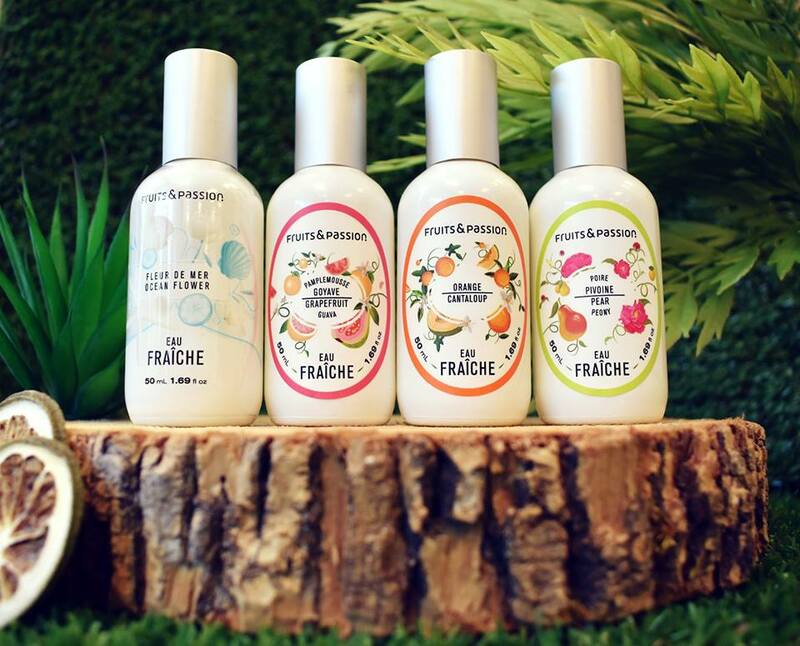 Fruits & Passion is offering free shipping on orders of $55+. Click here to start shopping at Fruits & Passion Canada!